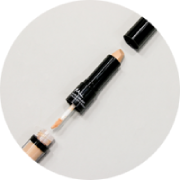 Reveal the full potential of your natural brows with our Sculpting Brow builder. This creamy conditioning colour contains tiny fibres that coat even the finest of hairs, creating an ‘instant tint’ effect and added volume. 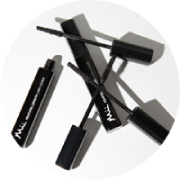 Fast drying and long lasting, your brows will stay perfectly preened yet naturally soft all day. 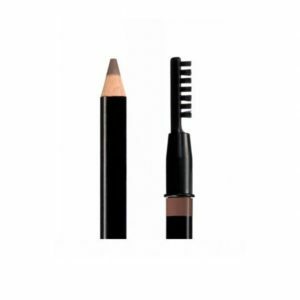 Sweep on for a little brow boost, or colour outside the lines for extra length and volume. AQUA (WATER), GLYCERYL STEARATE, PVP, GLYCERIN, PEG-100 STEARATE, POLYACRYLAMIDE, PHENOXYETHANOL, C13-14 ISOPARAFFIN, MICA, SODIUM DEHYDROACETATE, LAURETH-7, DISODIUM EDTA, ETHYLHEXYLGLYCERIN, NYLON-6, SILICA. MAY CONTAIN: CI 77499, CI 77891, CI 77492, CI 77491, CI 77266. 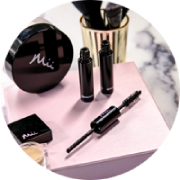 Tags: brow colour, brows, Sculpting Brow Builder. 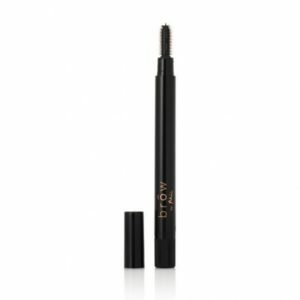 Really good product, natural looking colour, it defines the brows but still keeps them looking natural. 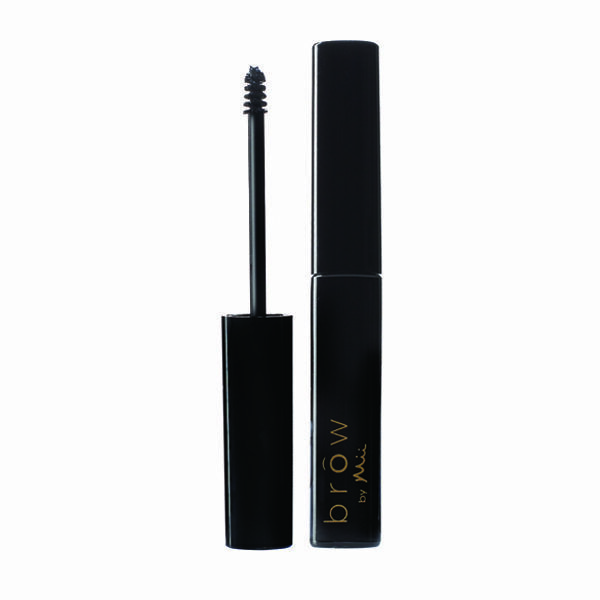 This product holds the brow in place all day. Will be buying this product again and highly recommend to others.